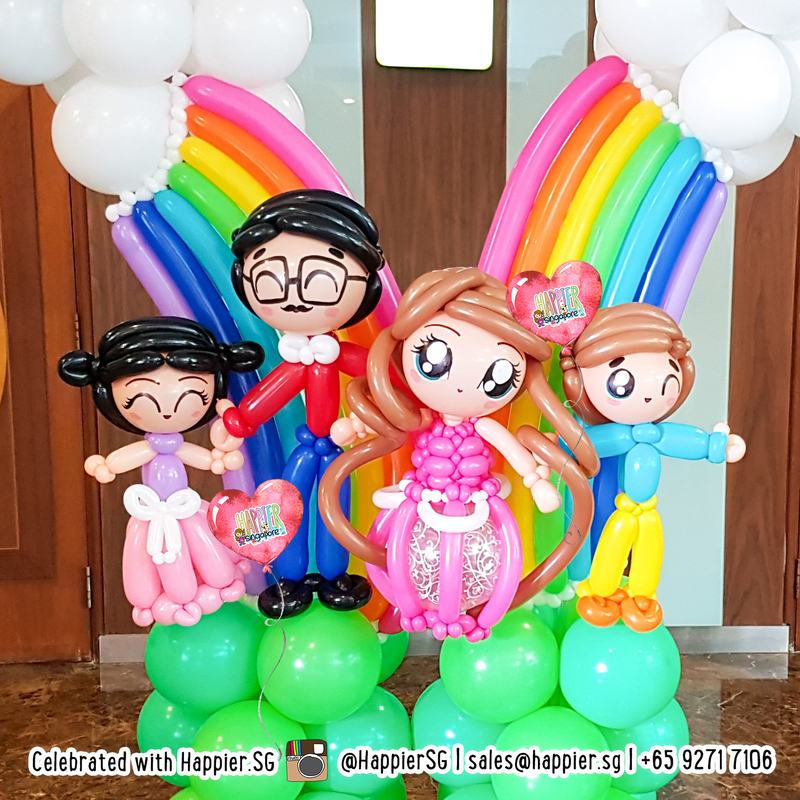 Our family day balloon decorations are designed to liven up any party venue! 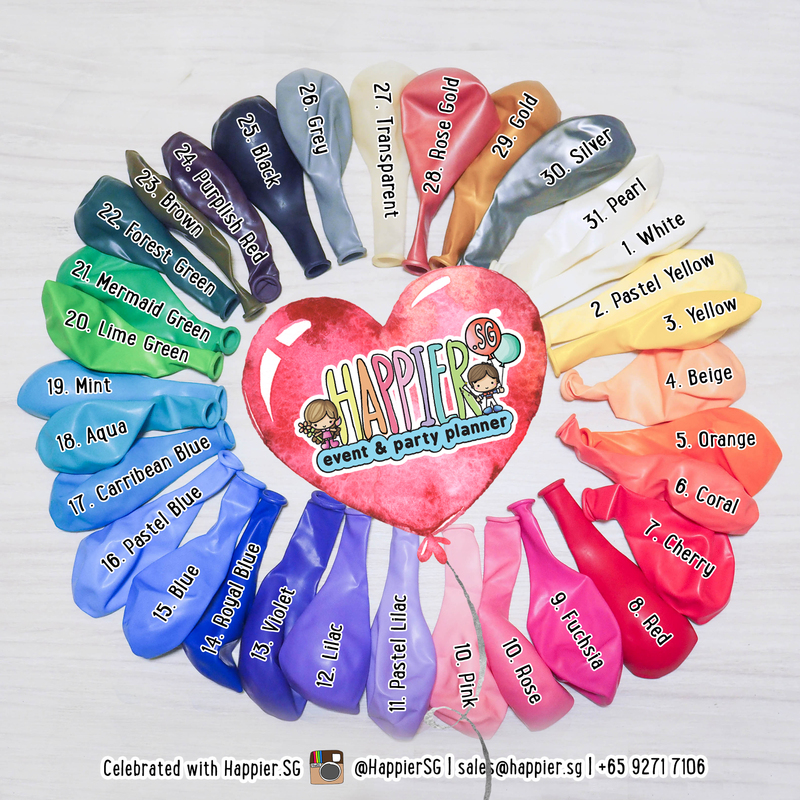 Celebrating your annual corporate family parties is a breeze with Happier Singapore as our creative balloon decorators will inject fresh ideas to your event every time. Whether you have chosen to host your corporate family day by bringing the kids to office, organizing a sports run or spending the day out at the zoo, our talented party decorators will bring in the carnival vibes where ever you go! Our professional party decorators will recommend the type of balloon decoration that best fits your event requirements while allowing you to have full control over the design. You can choose your corporate colours, include your company logo and jazz it all up with the most adorable balloon sculptures for a guaranteed crowd pleaser. Our family day decorations are usually interactive and create awesome photo taking opportunities for your family and colleagues to remember your celebration! What if I have yet to finalise my party but I am really keen to book your decoration services?